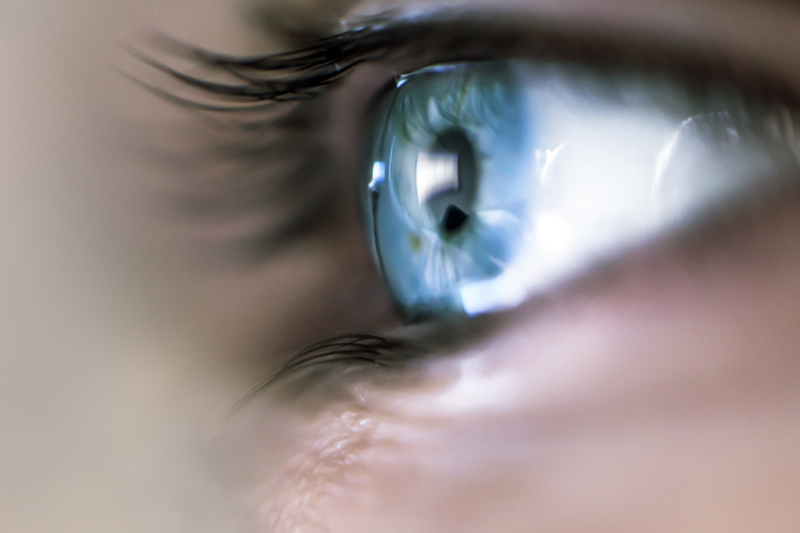 Lens-implants | John Frangie, M.D. Advanced Intraocular Lens Implants are a good option for some individuals seeking the ability to correct distance as well as their close-up vision. Accommodative and Multi-focal Intraocular Lens Implants have become popular options in the treatment of cataracts. There are a number of lens implants available, one is not best for everyone, Dr. Frangie makes recommendations on after a complete exam, and discussion of the patients expectations. SINGLE FOCUS IOL (INTRAOCULAR LENS IMPLANT) – This implant is considered the “standard” implant and its design has not significantly changed in more than a decade. Following placement, the Single Focus Implant will allow the eye to see at a single focal point (most patients see better at distance), but in order to see at intermediate (computer distance) or up close (for instance sewing or reading) the eye will require either a contact lens or glasses. Most insurance companies pay for cataract surgery with single focus implants, subject to your carrier’s specific co-pays and deductibles. Contact our office at 413.363.2732 or Fill out OUR CONTACT FORM to learn more about cataract eye surgery and implants in Massachusetts, and we’ll schedule an appointment to begin discussing and evaluating your options.